As a mother, it has always been my fear that something would happen to my child and I wouldn't be able to reach her. Now that she's an adult, that fear is even more magnified because she lives 800 miles away. Losing her would be like losing the air I breathe. It's for that reason The Mother hit me like a ton of bricks. 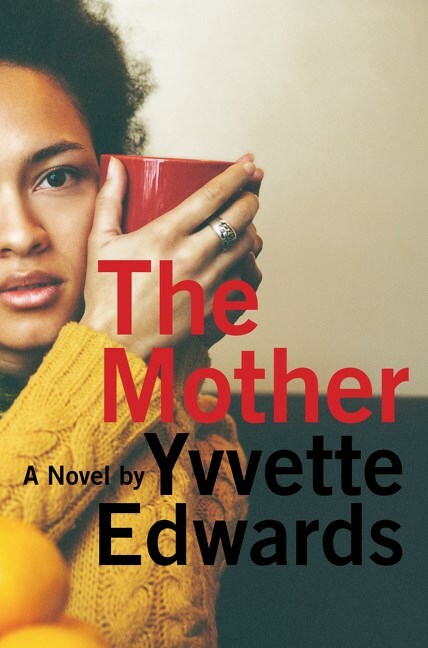 Every mother's greatest nightmare is realized when Marcia Williams learns that her only child, Ryan, a sensitive 16 year old, has been murdered by another teen. Marcia's husband, Lloydie, has always been quiet and is even more so now. Mothers get caught up in the why and the how. Marcia needs to know these things. All Lloydie needs to know is that his beloved son is no more. Conversation between Ryan's parents has all but ceased. There is still a cup of tea on her nightstand when Marcia awakens each morning, but intimacy is a thing of the past. While Marcia heads for court daily, Lloydie heads for his garden. Marcia sits through the trial of her son's killer with her sister, Lorna, and Nipa, the family liaison, but there is no Lloydie. Marcia can pinpoint the moment when Ryan began to change. It started with Sweetie, a loud girl with an ample bosom and a street attitude. She's not the girl that Marcia would have chosen for her Ryan and perhaps that's why he was attracted to her. Had Ryan picked a demure, studious girl with braces and glasses, he might still be alive. These are the kinds of things that run through your mind after you lose someone. Would things have turned out differently if only or with whom or when or where? Sitting in court allows Marcia to observe Tyson Manley, her son's murderer, and his family, his mother in particular. What kind of woman raises a son that can murder someone with no regret? One would be hard pressed to tell who is more smug, mother or son. Watching Marcia trying to make sense of what has happened to her son is painful. Will a guilty verdict bring her relief? It's not likely, but perhaps some closure. And then what? In a slight twist that might not work in any other story, Edwards throws readers for a loop. But within that twist and within that loop, there is a glimpse of joy and humanity. There is forgiveness. There is a harnessing of strength "to keep going, not just to remain alive, but to live." There is a future to which to look forward.